Are You Ready for a Career in Real Estate? Real Estate is more than a job, it’s a career you can control! 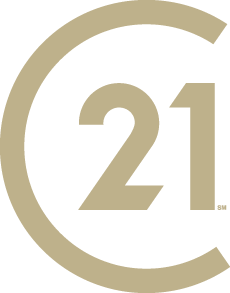 CENTURY 21 Sierra Properties can help make your career a success story. Please take a few moments to complete the form below for more information. Tell us about what you are looking for. How should we get a hold of you?